Make your home or office suit your needs today by calling the talented electricians at Outlook Electrical. Possessing decades of combined hands-on experience and training our fully-qualified electricians can transform Malvern properties for the better with our innovative electrical solutions. Licensed and registered with Energy Safe Victoria, all upgrade and repair projects completed by our innovative team are of the highest quality and conform with the relevant safety standards and regulations. Whether you are looking to set up your brand-new home entertainment system or change all your lighting to energy-efficient LED lights you can rely on Outlook Electrical to get the job done with efficiency and reliability. Taking the time to listen to our customers, our electricians help Malvern residents take full advantage of their power supply. Supplying cost-effective and premium solutions our cheap residential and commercial electricians assist Melbourne locals in keeping the lights on and appliances working according to specification safely. As homes age their electrical systems decay and pose a risk to persons and property. 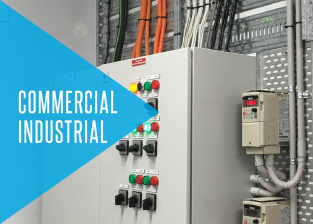 By updating vital components such as wiring, switchboards, and electrical mains, we can prevent electrical issues from becoming potentially fatal hazards. Working around the clock, our dedicated team can address any of your electrical needs as the develop. 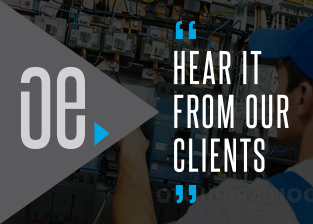 Thanks to our customer-focused solutions and services it is no wonder that Outlook Electrical has gained a reputation as an electrical repair and maintenance company you can trust to put your needs first! In addition to Malvern, we also provide services in South Yarra, St Kilda, Caulfield, Brighton and surrounding suburbs. 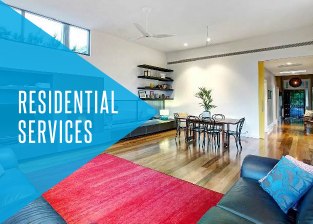 No matter where you live and work, our electricians work across the South East suburbs of Melbourne to improve the comfort and accessibility of your properties. To discover more about our renowned and leading electricians, Melbournians in Malvern and the surrounding suburbs are encouraged to call us directly on 0422 213 509.